“No Apathy” written by Laura Burdo. Here’s some empathy for you… because I struggle at times, too. But, I have more for you. A dialogue between us and apathy. US: I really need to start focusing on my health. APATHY: Well, it probably won’t happen, or help much, anyway. US: I must improve my health because my life depends on it. APATHY: You’ve tried before, but ‘cha always fail. US: At least, I’ll feel better about myself and have more energy. APATHY: Well, good luck with that. I’m just gonna go take a nap. We all remember, Eeyore, right? He’s the character in Winnie-The-Pooh. He comes to mind when I think on this topic. Here’s one of his more infamous quotes. (Heck, that sounds like Saturday night at my house!) Ugh, sound familiar? Hope not… but I get it. Now, I’m no doctor, so I’m not trying to diagnose anyone. 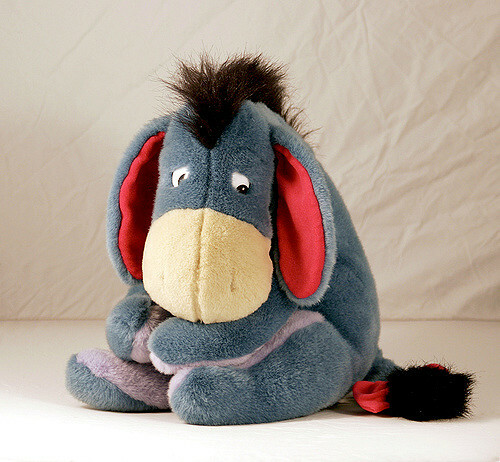 Okay, sure, Eeyore was cute. But c’mon, what a sad lil guy, right? So, of course, we don’t want to emulate him. I mean, that would make us a jackass! The other day, I saw a guy sporting a t-shirt that read, Fight Apathy… or don’t. Well, that’s the spirit, was my first thought! But then, I realized the ironic humor. My second thought was… uhhh, but what if we are too far gone? I mean, true apathy might interfere with the fight, right? We can imagine that there are a myriad of factors (some medical or mental health related) that play into apathy, which makes each personal case intricate and complicated, of course. If we can’t fight apathy, it may indicate that we are too apathetic about even being apathetic. Some believe that it’s always a choice, no matter what condition we are in. Yet, others can feel quite the contrary. Here’s an example from one end of the camp. I saw this meme the other day on social media. “Apathy is the overrated protection of that rock you’re hiding under.” Anonymous. OUCH! I don’t know about you, but statements like that make me squirm (and maybe yell little bit). Before we get all up-in-arms, we must consider the source of that quote -signed, “Anonymous.” Really?! Maybe the author is doing a bit of “hiding”, also, ah? Ugh, I suppose we are all guilty of it. To be fair, sure, there are elements of truth regarding that quote. I’ll admit to feeling a pang of conviction… and the guilt in me groaned a lil bit. 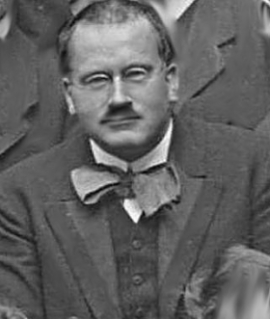 Carl Jung talked about apathy. This hit me right in the heart of MY matter! It spoke both sense and encouragement to me. Inspiration was obviously knocking – and I welcomed it in. Upon reading his wise words, I grabbed a piece of paper in hand. Took immediate action… because I didn’t want to have the moment pass me by. I drew a vertical line down the center of the blank page. One side represented the list of areas in my life where I needed movement and improvement. I tell clients to take a lil compassion before taking big action. This way, we propel from a positive place, rather than from a place of punishment. Take baby steps forward. Though the pace may be slow.. and a bit wobbly, eventually you get where you want to go. May I encourage you to take-to-the-page along with me? Do remember to be humble, brave, and gentle, too. Accept mercy and movement, simultaneously. Sometimes, just “seeing and hearing” yourself in writing makes an important impact. More than that, it can be a turning point and the beginning of greatness. Joe Pilates admonished us by saying that every moment of our lives can be the beginning of great things. 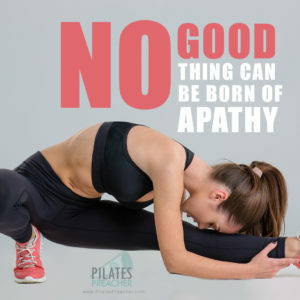 No good thing can be born of apathy.